VW oil baffle plate. 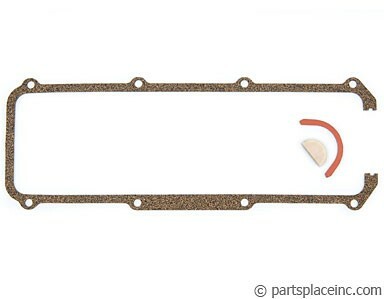 This oil pan tray is a must for all diesel and gas owners. This cam cover fits on top of the cam and returns the oil splash into the engine. It also helps prevent diesel "run on." 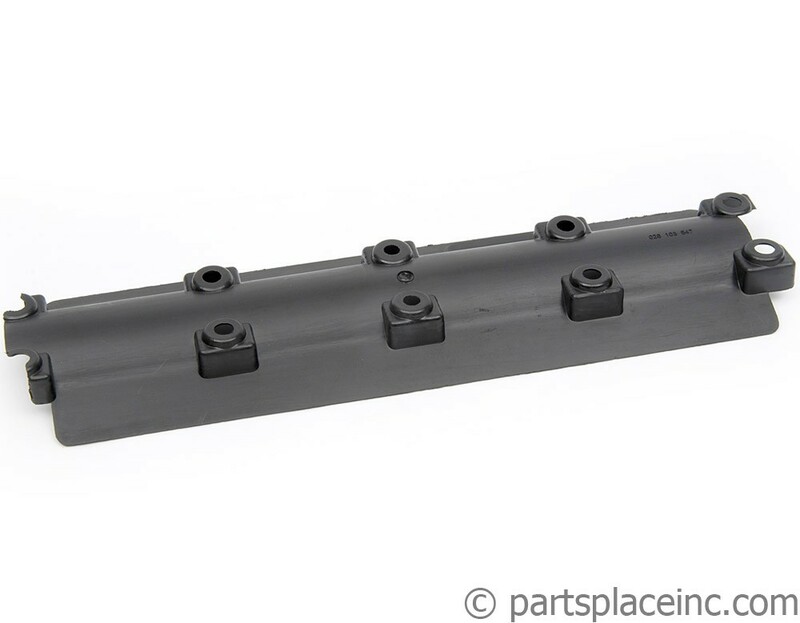 Installing this VW oil baffle requires you to open up the valve cover, so you will need a new valve cover gasket. 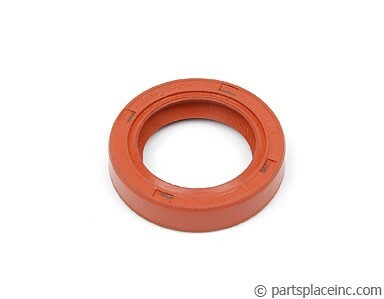 It is also the perfect opportunity to inspect your front and rear cam seals.